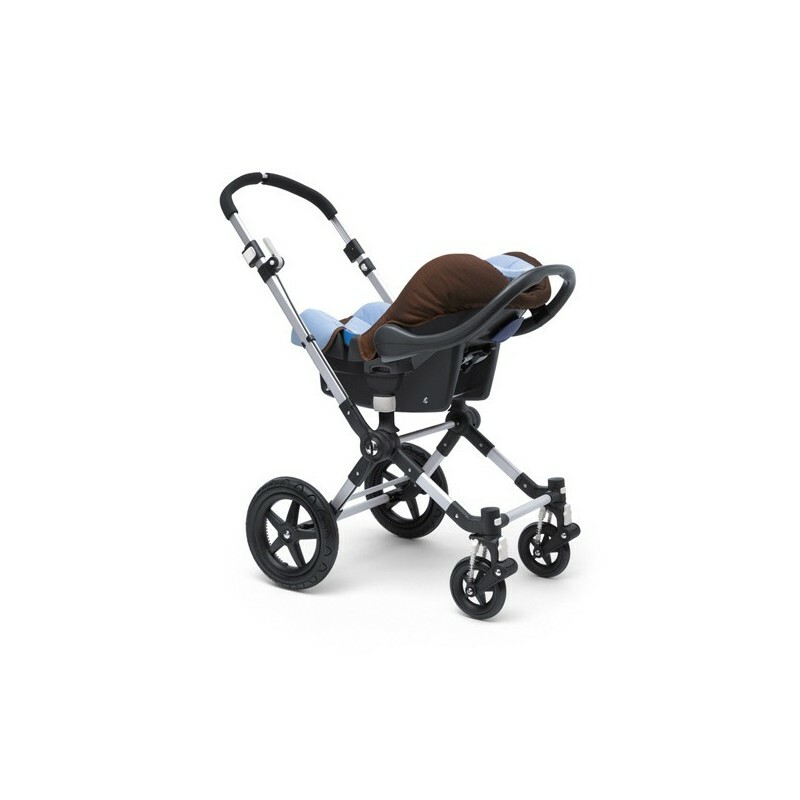 Provides a safe and easy connection between the Britax - Römer car seat and the Bugaboo Cameleon stroller. Nobody likes to wake a sleeping child after a car ride, so Bugaboo has found a way to help little ones finish their nap. 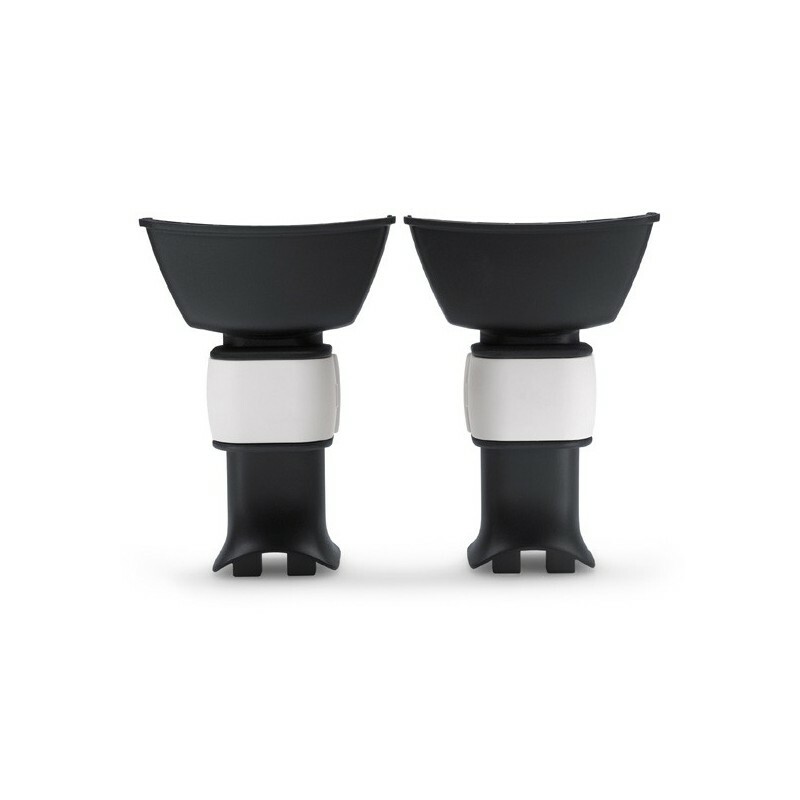 Bugaboo Car Seat Adapters provide a safe and easy connection between the car seat and the Bugaboo stroller. 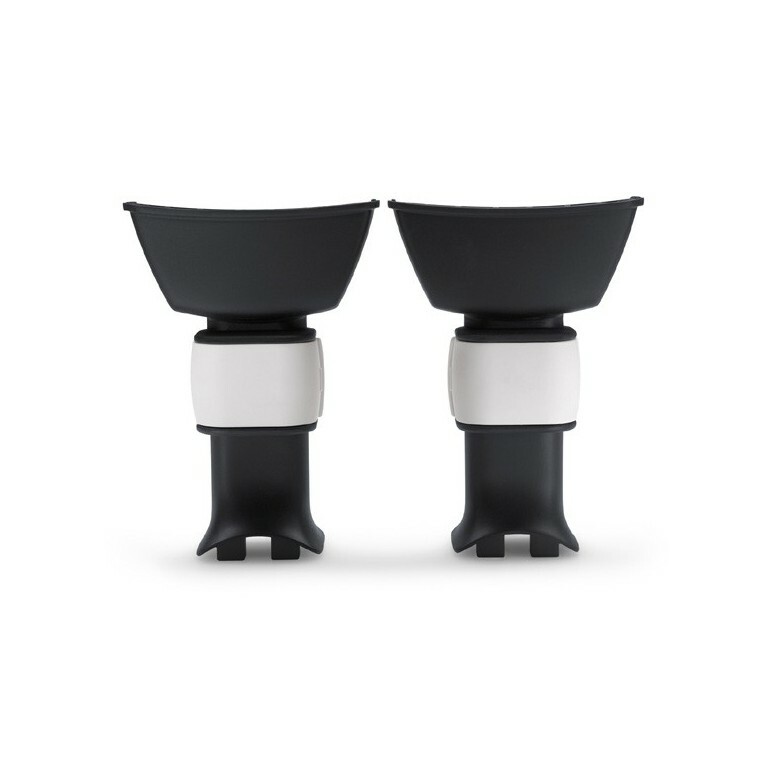 They are designed with a quick and simple click & go system. This innovation will give parents another option for the Bugaboo travel system, making it even easier to move around in comfort and to transfer your sleeping child between the car and the stroller. click and go system makes it quick and simple to go from the car to the stroller.